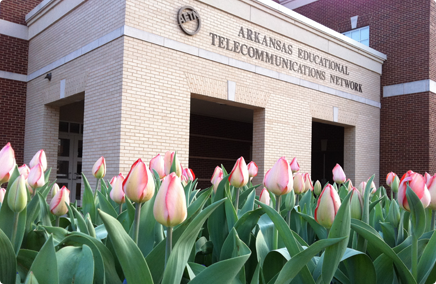 The purpose of the Arkansas Educational Television Network (AETN) is to enhance and empower the lives of all Arkansans by offering lifelong learning opportunities through high-quality educational television programs and services. AETN fulfills its purpose by providing: educational resources to schools and all educators; innovative and high-quality public media television programs and services that illuminate the culture and heritage of Arkansas and the world; and opportunities to engage and explore new ideas. This relevant AETN content will expand the minds of children, inform Arkansans about public affairs and current events in our state, highlight arts and culture and invite Arkansans to explore the outdoors and the world around them.